"Acting Provincial Police Commander George Bayagau said details of the arrests couldn’t be disclosed at this time of the investigations". 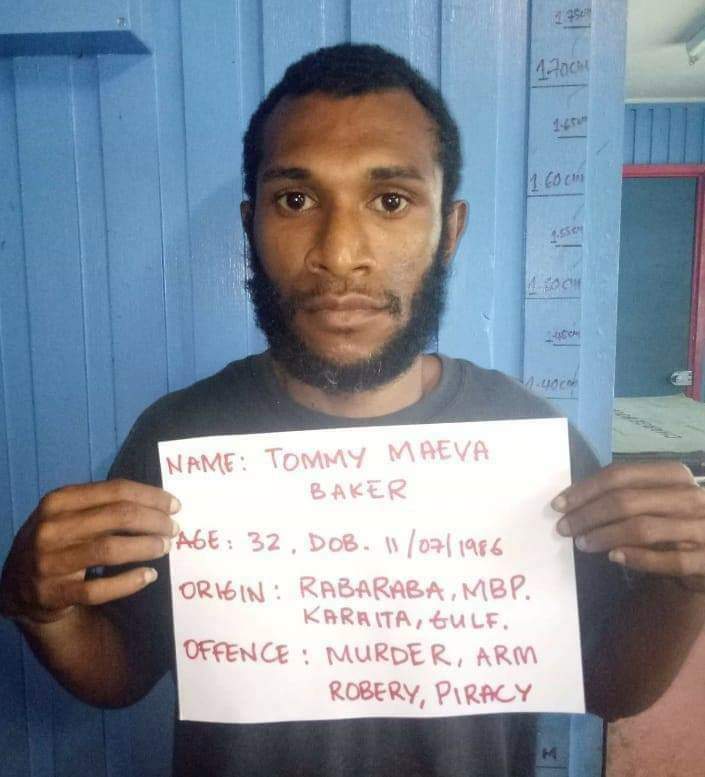 Several associates of wanted criminal Tommy Baker have been arrested and interrogated following the recent chaos in Alotau by criminal elements. Wanted criminal Tommy Maeva Baker. Acting Provincial Police Commander George Bayagau said details of the arrests couldn’t be disclosed at this time of the investigations. 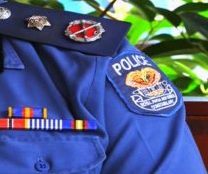 “Investigations into the death of the Provincial Administration’s legal officer and two others in the burnt police barracks in Milne Bay are progressing,”said Inspector Bayagau. Inspector Bayagau said the police investigations team from Port Moresby are leading the investigations whilst local police are assisting. Inspector Bayagau stressed that the investigations will maintain their “confidentiality”unless and until ascertained. Meanwhile,Police Commissioner Gari Baki in joint statement recently said there will be no joint investigation into the incident. He said police will carry out its own internal investigation into the reported actions of its officers in Alotau over the last few months.